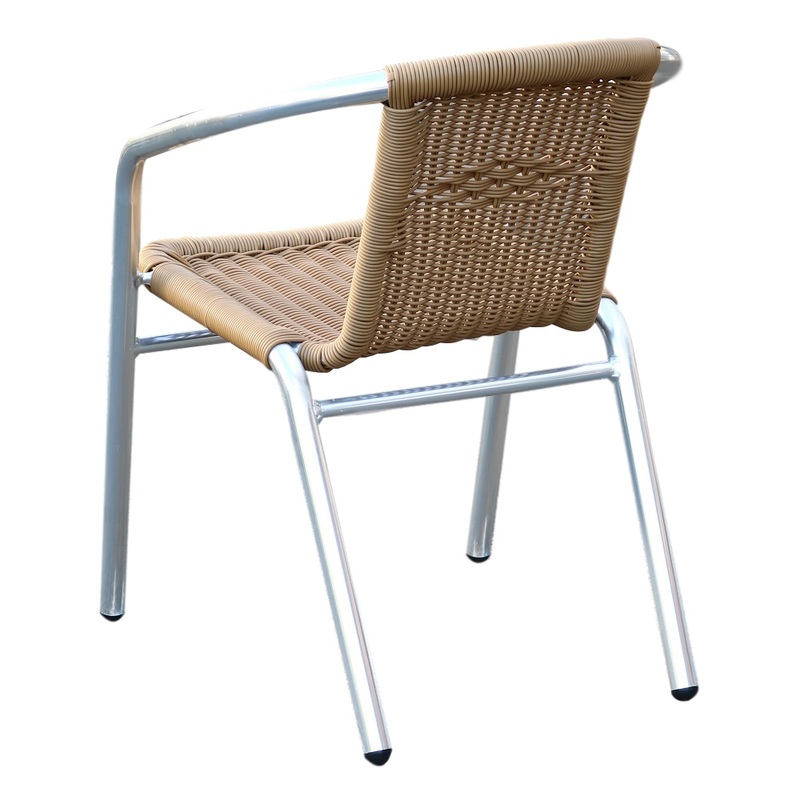 The Duraseat Lagoa Armchair is a good quality aluminium wicker chair suitable for both indoor and outdoor commercial use. It has a fully welded leg frame so it will not come apart. 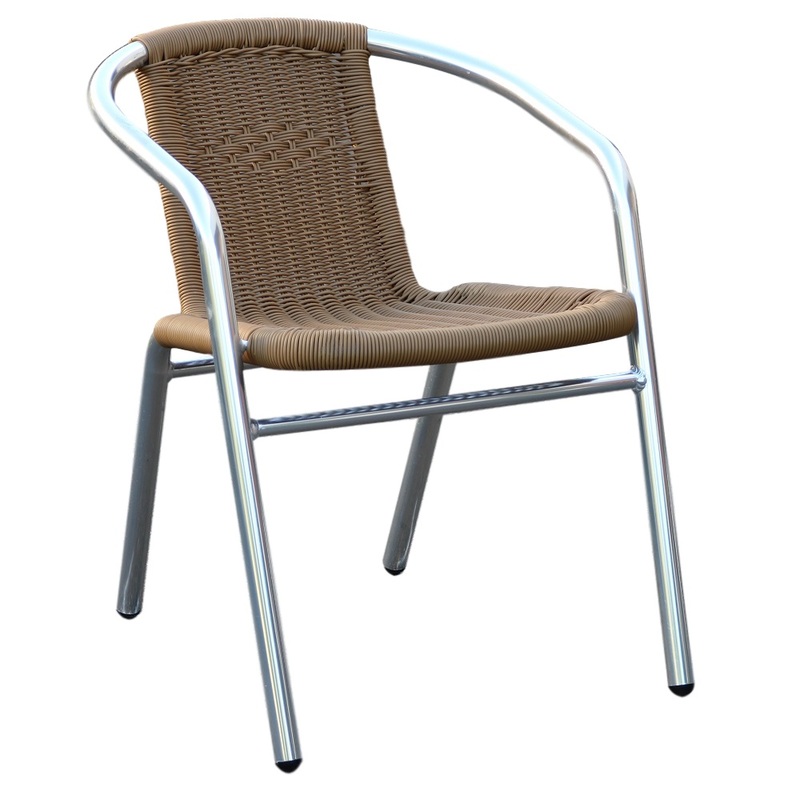 With UV stabilized PE, this chair will not fade or go brittle under direct sunlight. The Duraseat Lagoa Chair has been designed and shaped for maximum strength and comfort. It is built to withstand the roughest and toughest conditions. This chair is extremely popular, versatile and stackable and looks just right in any commercial venue. The Duraseat Lagoa Armchair has been tried, tested and proven in the Australian market. It has exceeded all expectations with its long lasting durability. The Lagoa Armchair is backed by our 2 year warranty – Visit warranty page for more information.